2016 Infiniti QX60 hybrid, changes, price – The QX60 is probably the best midsize luxury crossover in Nissan’s luxury line thanks, mostly, to its hybrid model. 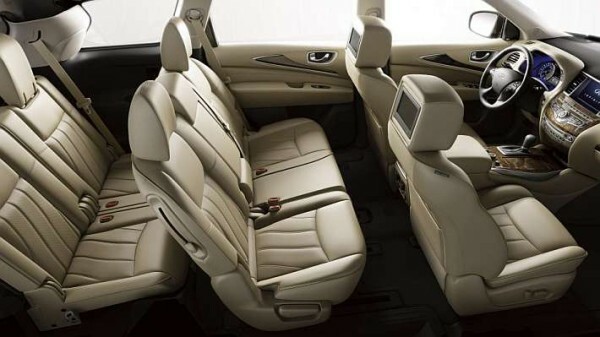 It offers three rows of seats with abundance of space and all other amenities which can be found across the range. Of course, hybrid’s fuel efficiency can’t be matched, and it only costs slightly more than entry-level conventional grades. QX60 is the latest addition to Nissan premium division’s crossover/SUV lineup. As that, the new Infiniti QX60 2016 will carry over unchanged for at least this, one additional year before redesigned models start appearing later on. 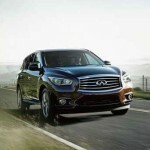 The Infiniti QX60 is a handsome midsize luxury crossover with recognizable styling. Frontal fascia receives signature stripe grille and contemporary headlamps, while rear end offers something similar. It will feature High Intensity Discharge (HID) bi-functional Xenon headlights and LED taillights. 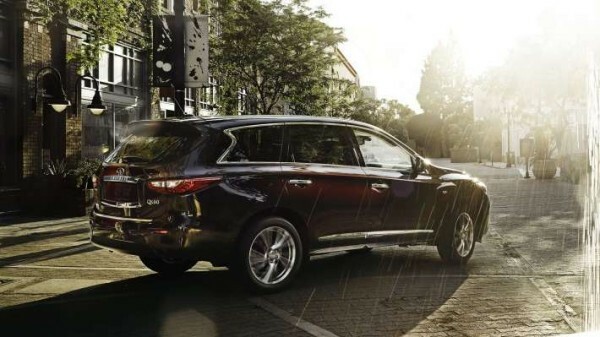 Long wheelbase means that QX60 offers plenty of room inside, and large tailgate around the back helps in utilizing this space in efficient manner. There’s nothing new when it comes to QX60’s interior. Just like any other Nissan’s premium crossover, this one also offers exclusive leather seats with standard heated font and optional heated rear row of seats. Kasane Washi accents further add to cabin’s appeal, and optional maple accents are available as well. Apart from base 6-speaker system, you can opt for premium Bose 13-speaker or 15-speaker surround sound systems. 7-inch color display sits atop the dashboard, and it can also be upgraded. 8-inch touch screen upgrade allows its users the use of 3-D navigation among other features. As already mentioned, 2016 Infiniti QX60 offers plenty of space across three rows of seats, and rear passengers can even enjoy dual 7-inch color monitors for multimedia video playback thanks to $1,700 Theater package. Advanced safety features include adaptive cruise control, blind-spot warning, lane departure warning, forward collision warning, and, of course, a rearview camera with optional around view monitor. 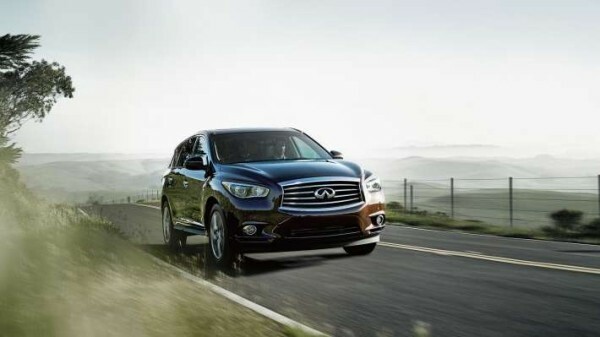 Of all Infiniti’s crossovers, the new Infiniti QX60 2016 is the only one that offers hybrid powertrain. It features Nissan’s Direct Response Hybrid technology which consists of 2.5-liter supercharged 4-cylinder internal combustion engine, small lithium-ion battery pack and 15 kW electric motor. Whole hybrid system generates around 250 horses which are sent to either front or all wheels via CVT transmission. Conventional models get 3.5-liter V-6 engine which puts up 265 horsepower and 248 lb-ft of torque. Everything else remains the same as in hybrid model. 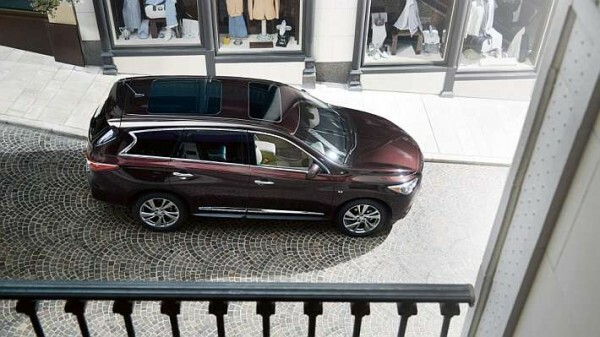 The new Infiniti QX60 2016 in base trim level has fuel economy rated at 20/26 mpg in front-wheel drive configuration, and at 19/25 mpg in all-wheel drive configuration. On the other hand, hybrids return 26/28 mpg or 25/28 mpg depending on chosen drivetrain. Again, conventional models start from $42,500 with all-wheel drive taking additional $1,400. The 2016 Infiniti QX60 Hybrid cost only $3,000 more than the base model.